If you are thinking of renovating your office, it is advisable to consult the experts regarding design, as it is well known that a well-designed office can boost productivity, and with the company image resting on the finished product, things have to be just right. Once you have made the decision to renovate, that is the time to call in a reputable office renovator, as you can benefit from their extensive design experience, and with their considerable resources, they can handle every aspect of the project. The showcase of any new office, you will require the best quality, and with a choice of styles, it should be easy to find the right combination, and with no retail outlet, the cost is significantly lower. If your office is based in Perth, we, at The Caretakers, can work to any budget, and with all the essential items at hand, there isn’t a job we can’t handle. We have recently acquired an office furniture company, therefore we have an impressive inventory of all types of office furnishings, and with many styles, there will be something to suit every taste. The essential heart of any office environment, workstations need to be customised, and with flexibility in mind, making it easy to switch things around to accommodate guests or temps who are there for the busy season. Using a connectable modular partitioning system, it is possible to build workstations to the required size, and with a choice of heights, you can have either open plan or enclosed individual sections, whichever you prefer. If you have a retail outlet and are planning to expand in the near future, a reliable office fitout company grew, they would support the new locations would be able to reproduce your concept to order, and as you expand, your image remains one of success. 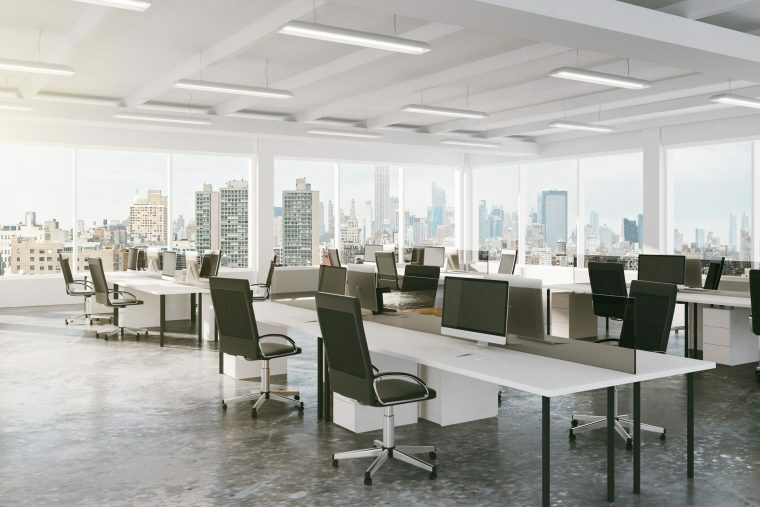 Most leased premises are open plan, and if the idea is to renovate, then you must start with the total floor area and design from the floor up. At The Caretakers, we love the challenge of helping our clients to achieve the desired working environment, and our design advice is always free of charge. Partitioning allows you to be creative in how you divide up the space, and with a range of heights, you can achieve the perfect balance between privacy and involvement. We have associations with just about every service that might be required with an office renovation, including IT equipment, cabling and wiring, air conditioning and even structural alterations, making The Caretakers a one stop office fitout and renovation company, and if your office is located in the Perth region, contact us today and we will do whatever we can to make your concept become a reality. Office renovation requires an experienced contractor, and one with sufficient resources to make it happen, and at The Caretakers, we have been helping companies fitout their offices since 1978, making us a market leader in this highly specialised industry.